On January 21, 2014 GreenBiz released its annual State of Green Business Report 2014. In the report, Joel Makower highlights key trends in corporate sustainability over the past year, suggesting that although progress has remained slow and gradual, some trends have proven positive. Among these trends he cites a growing interest among companies to collaborate with other actors in order to adopt more sustainable practices. He notes, for example, that McDonald’s turned to non-profits like the World Wildlife Fund (WWF) and the Rainforest Alliance to develop a series of principles and criteria for sourcing sustainable beef. This is but one example, he suggests, in a growing wave of companies – particularly in agriculture – who have sought to adopt sustainable practices by collaborating with organizations such as the Roundtable on Sustainable Palm Oil (RSPO), the Forest Stewardship Council (FSC), and others. These collaborative efforts have become increasingly visible in a growing number of ecolabels – labels that certify a given product’s adherence to specific sustainability criteria. The Corporate Sustainability Initiative (CSI) at Duke University noted in its 2010 report that ecolabels are awarded to those products which pass sustainability certification processes, thereby verifying their adherence to various social, environmental and sustainability standards. According to the Ecolabel Index, there are currently 447 ecolabels in 197 countries and 25 industry sectors. But how does ecolabeling work? More specifically, what underlies the awarding of ecolabels, and how is the certification landscape – within which many corporate sustainability initiatives operate – organized? 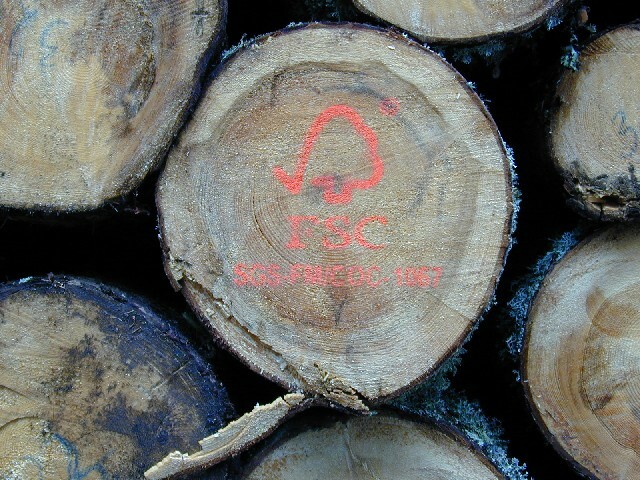 According to the International Organization for Standardization (ISO), certification is “the provision by an independent body of written assurance (a certificate) that the product, service or system in question meets specific requirements.” Sustainability certification is, by extension, designed to ensure that products are sustainably produced according to a determined set of principles. Although these specifics vary across standards, they tend to coalesce around three general dimensions: environmental, social, and legal. The general assumption is that a sustainable company is one which adheres to national and international legal structures, which makes measureable attempts to limit and/or reduce the environmental impact of its operations, and which supports and empowers stakeholder communities. Goods (from coffee to carbon credits) and services may both be certified. According to the CSI report, the origins of consumer product labeling in the U.S. are in food product safety, particularly in the Pure Food and Drug Act (the “Wiley Act”) signed by President Theodore Roosevelt in 1906. They note that the U.S. government further expanded labeling practices with the creation of the Consumer Product Safety Commission (CPSC) in 1972, and the formation of labeling regulations through the Federal Hazardous Substances Act (FSA) in 1960 (16 C.F.R., Part 1500). Internationally, the ISO was founded in 1946 by representatives of 25 countries to unify international industry standards. In their 2010 report on sustainable sourcing in the food industry, Oliver von Hagen et al. note that environmental groups drove the evolution of sustainable standards in the 1970s. These efforts were followed by the founding of the Rainforest Alliance and the Fairtrade standard in the 1980s, and the acceptance of sustainability standards as a key element in sustainability work at the 1992 UN Rio Earth Summit. Companies choose to certify their operations for a variety of reasons including regulatory mandates, customer preferences, risk management, or to establish guidelines for management. Additionally, the CSI report pointed out that companies are not entirely altruistic; many certify their operations to benefit from price premiums and increased efficiency tied to certification schemes, particularly in agricultural and forestry sectors. Nationally oriented sustainability certification initiatives (e.g. the Irish Food Board ‘Origin Green’ scheme). According to Agritrade, the primary focus of each certification standard varies by case. While some may adopt a holistic approach to sustainability certification (known as multi-attribute labels) others may focus on a single element (single-attribute labels), thereby providing a more simplified certification. Single-attribute labels such as Energy Star, which certifies products according to their energy efficiency, allow companies to certify goods according to narrow consumer preferences and industry trends. In contrast, multi-attribute labels allow companies to certify their products in industries where a host of social, environmental and legal concerns predominate. These certifications may be first-party (certified by the organization providing the good or service), second-party (certified by an organization to which the company belongs) or third-party (certified by an independent organization). 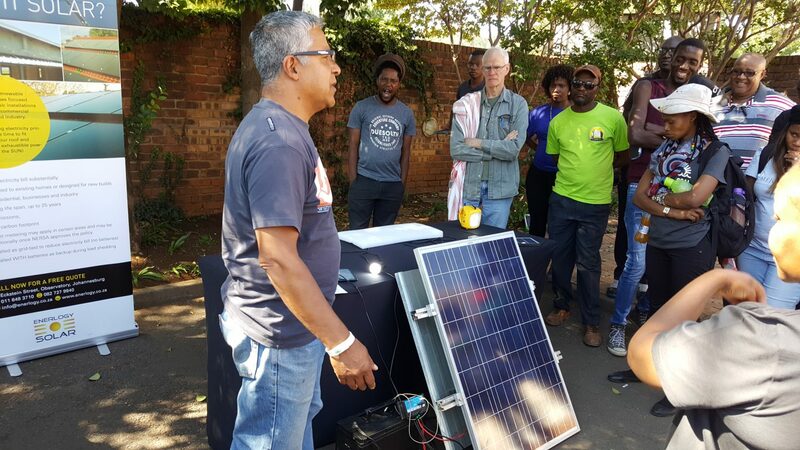 Ultimately sustainability certification has become a central component of climate change mitigation and corporate sustainability efforts. This has, in turn, catalyzed the development of a certification industry involving the coordination of companies interested in sustainable certifications, standards boards, commodity producers (i.e. farmers and employees), certifying agencies (e.g. Rainforest Alliance, SGS, etc. ), and consumers. Given the variation in certification schemes, the relationship between these actors and the type of work needed to achieve certification looks quite different across types and industries. In coming pieces I will analyze certification work, identifying its strengths and shortcomings from a variety of perspectives. Given the central role of certification in mainstream sustainability trends, understanding the complexities of sustainability work is needed in order to shed light on how and to what extent certifications may promote the social and environmental factors they claim to protect.